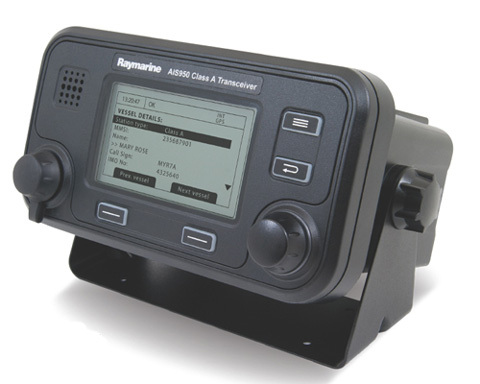 The AIS700 from Raymarine is a Class B Automatic Identification System (AIS) transceiver designed for use with Raymarine multifunction navigation display systems. 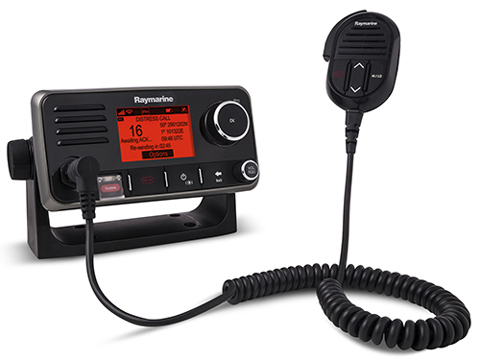 As a Class B AIS transceiver, the AIS700 not only receives broadcasts from other vessels, it also transmits your own boat’s information too helping you to be seen on other vessels’ systems. 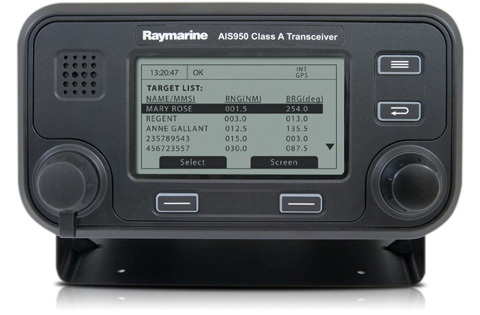 Your AIS700 is compatible with MFDs powered by the LightHouse™ 2 or LightHouse™ 3 operating system or multifunction instrument displays powered by the LightHouse™ operating system. 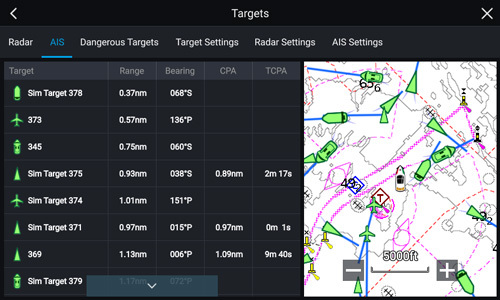 AIS Targets displayed by type when linked to compatible with MFDs powered by the LightHouse™ 3 operating system. 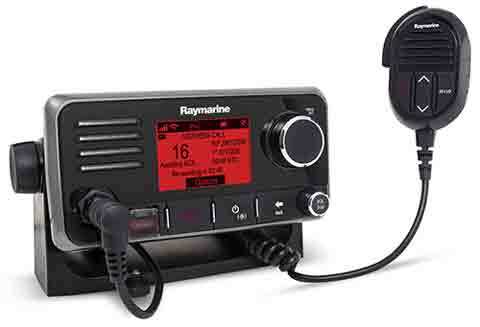 Raymarine’s AIS700 Class B Automatic Identification (AIS) transceiver brings boaters best-in-class features and performance in a package that’s smaller than previous generation AIS transmitters. 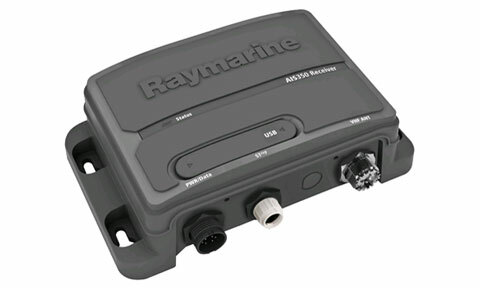 The AIS700 are engineered for seamless integration with Raymarine multifunction displays and offer multiple connection options including SeaTalkNG, NMEA2000, NMEA0183 and USB. 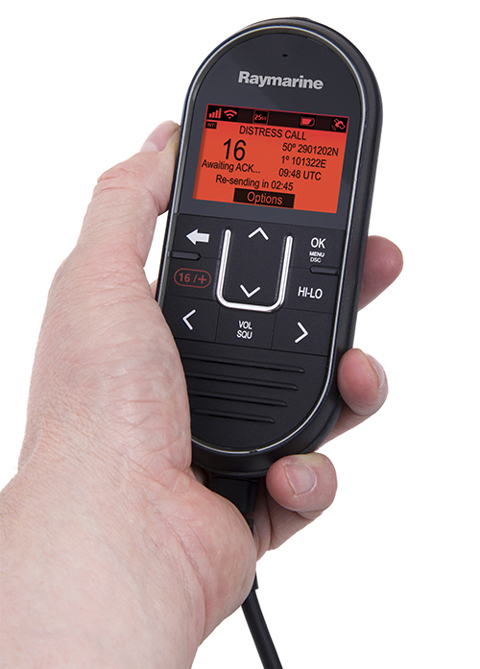 This unprecedented flexibility makes the AIS700 easy to integrate with all of your onboard electronics including MFD’s, instruments, PC based navigation systems and more. 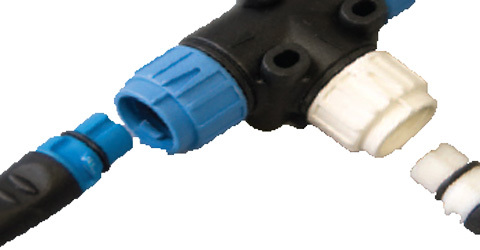 SD Card Slot for recording of AIS data. 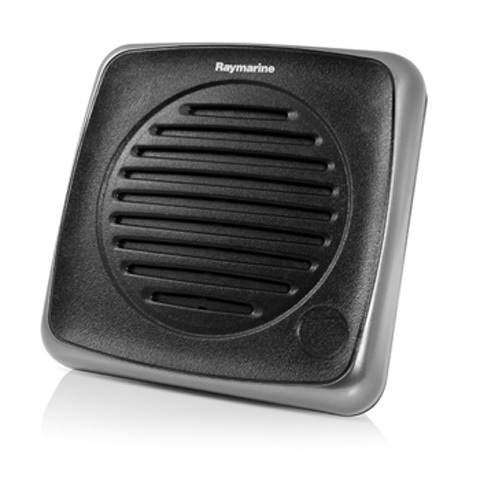 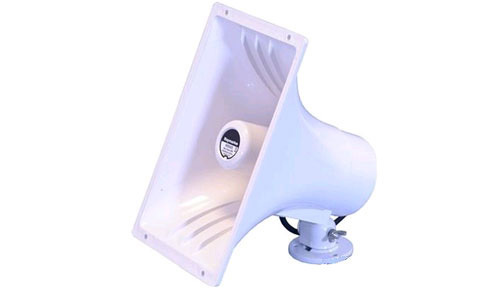 Rugged, water resistant (IPX 2) enclosure designed for easy installation. 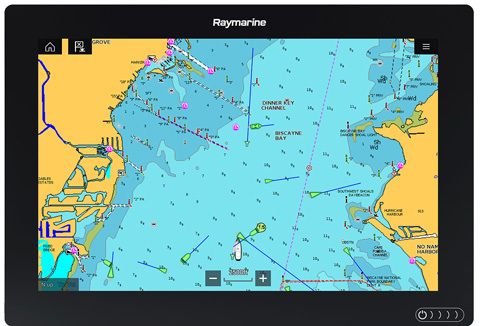 Both the AIS350 and AIS650 supports Raymarine's exclusive Buddy Tracking feature when used with Raymarine multifunction displays. 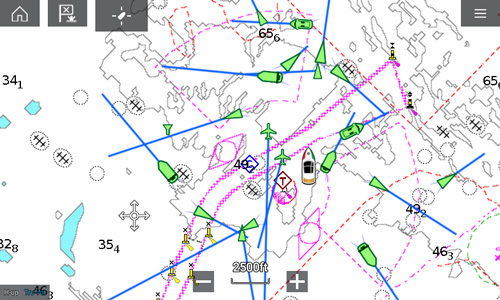 This allows you to save AIS targets of interest with a special icon and "friendly" name. 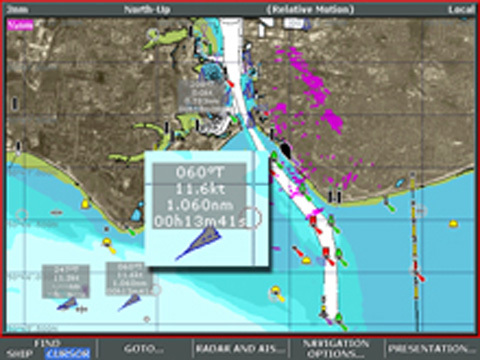 Buddy tracking makes it easy to spot the boats of friends and family out on the water, or to identify other vessels-of-interest with ease. 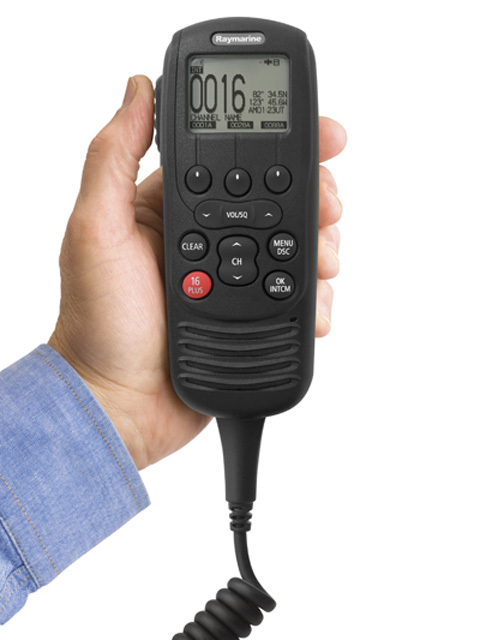 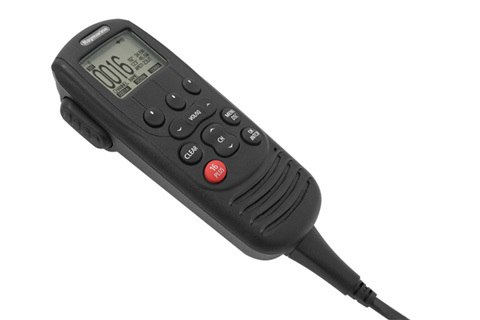 The AIS650 also features both hardware and software enabled Silent Mode, which enables the captain to switch off the AIS transmitter for reasons of security or privacy. 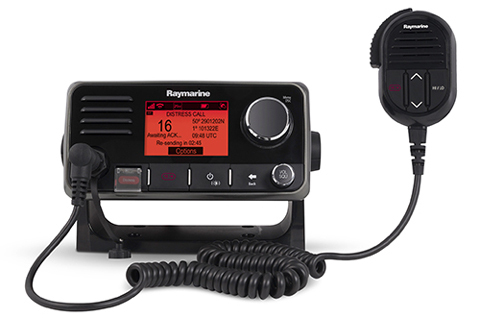 When connected to Raymarine Multifunction Displays, silent mode can be enabled or disabled at-will from any display on the network. 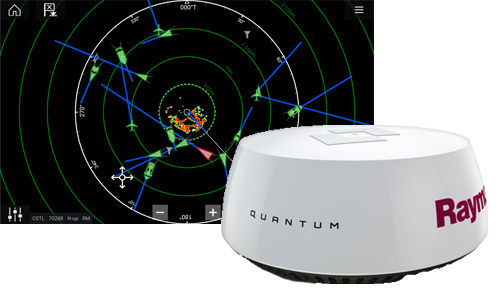 This feature is most often employed by tournament captains who do not want to reveal the position of their hot fishing spot, but is also vital to cruising power and sailing vessels who may want to temporarily disable broadcasting their position out of concern for vessel security. 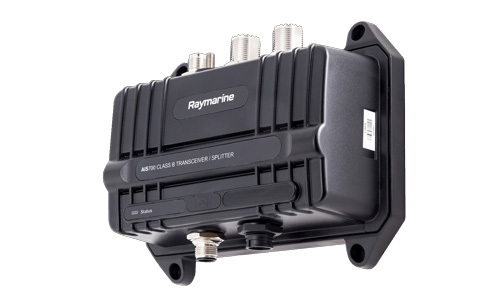 Raymarine’s new AIS350 receiver and AIS650 Class B Automatic Identification (AIS) transceiver brings boaters best-in-class features and performance in a package that’s 50% smaller than previous generation AIS transmitters. 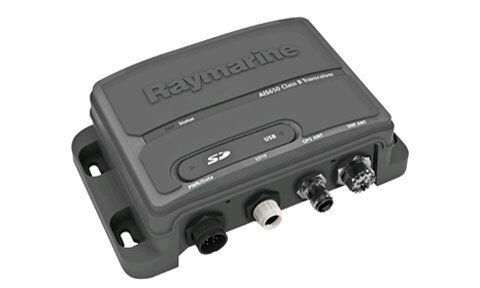 Both the AIS350 and AIS650 are engineered for seamless integration with Raymarine multifunction displays and offer multiple connection options including SeaTalkNG, NMEA2000, NMEA0183 and USB. 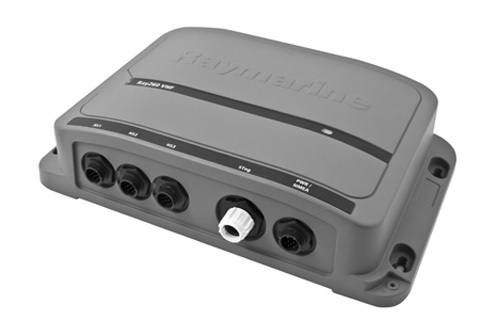 This unprecedented flexibility makes the AIS350 and the AIS650 easy to integrate with all of your onboard electronics including MFD’s, instruments, PC based navigation systems and more.